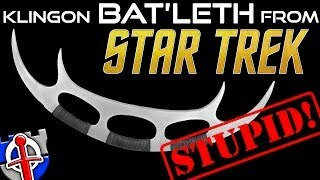 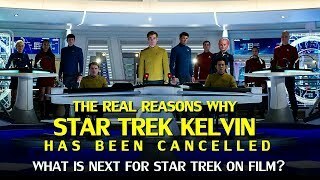 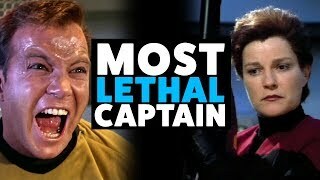 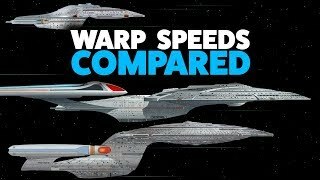 Why the Klingon Bat'leth from Star Trek is STUPID! 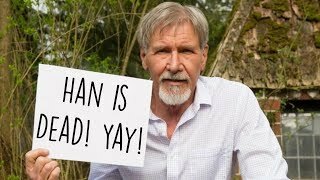 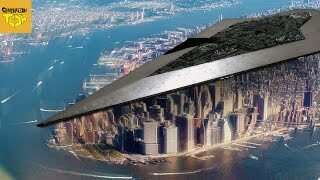 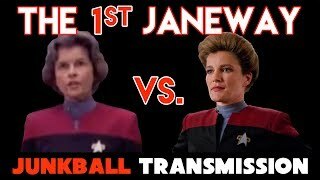 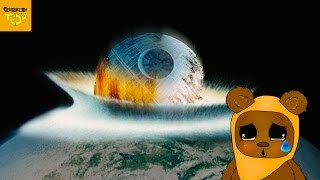 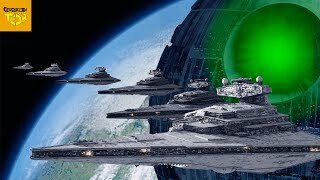 Death Star II Destruction WHAT REALLY HAPPENED!? 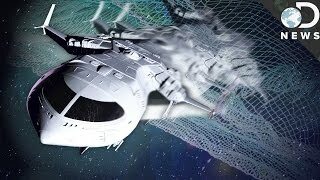 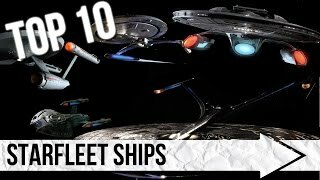 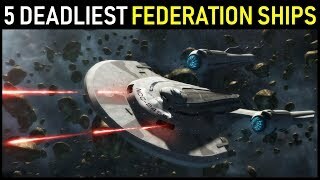 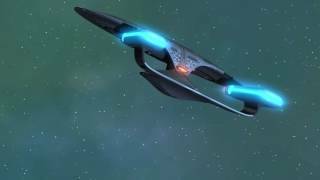 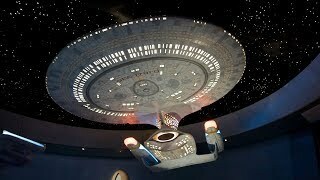 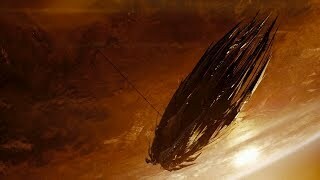 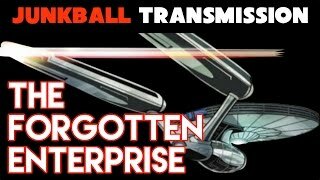 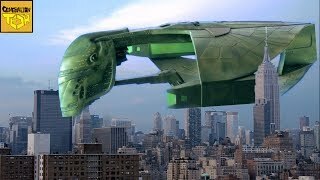 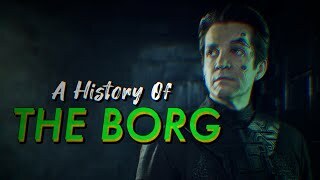 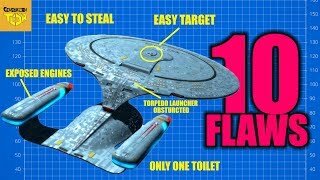 The Forgotten Enterprise - The First USS Enterprise NCC-1701?